＜店の所在地＞ Dorothy Butler Bookshop Ltd. 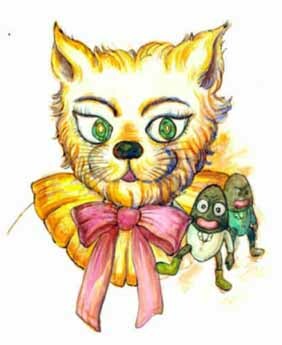 Copyright (c) 1998 yamaneko honyaku club. All rights reserved.